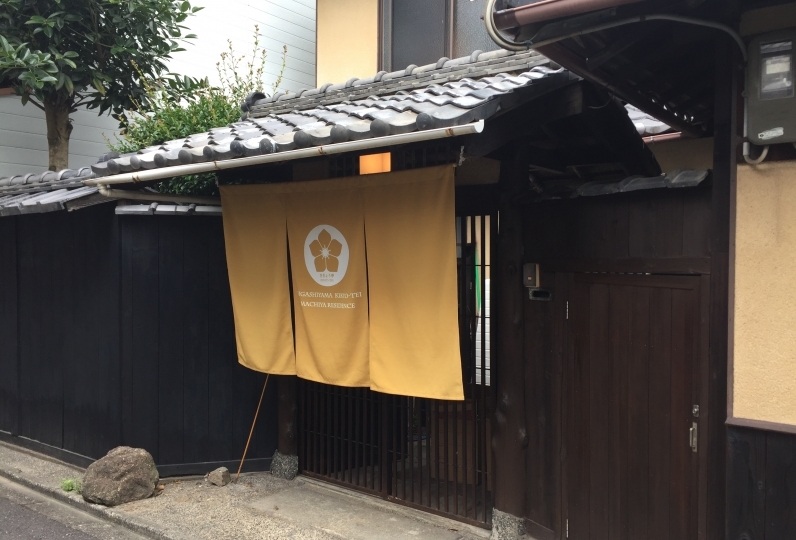 Just a 5 minute walk from Shijo Station, there is a kyomachiya (traditional Kyoto merchant home) where you can experience living in Kyoto. 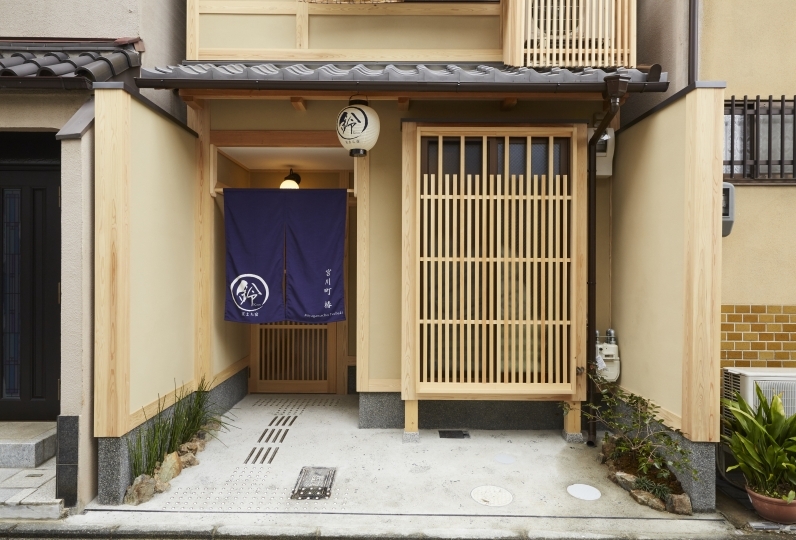 Enjoy a unique machiya stay that feels as if you live in Kyoto. 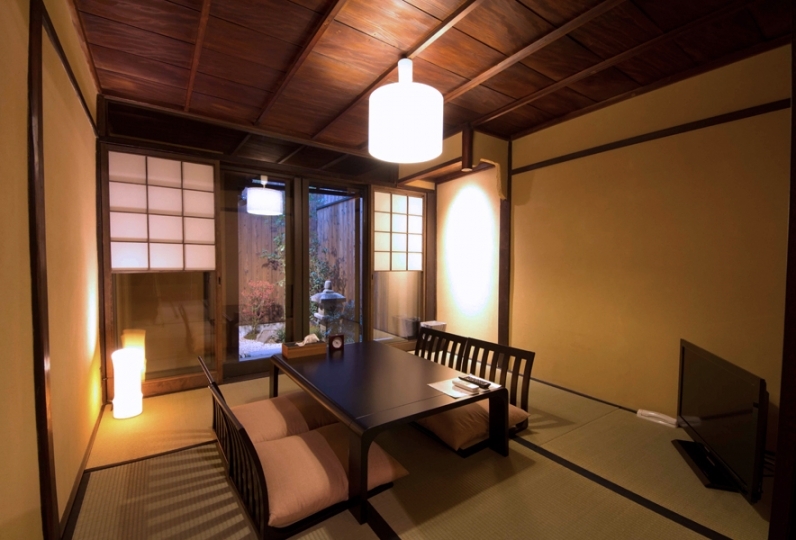 The tatami flooring and shoji screen doors in the rooms provide a nostalgic atmosphere. 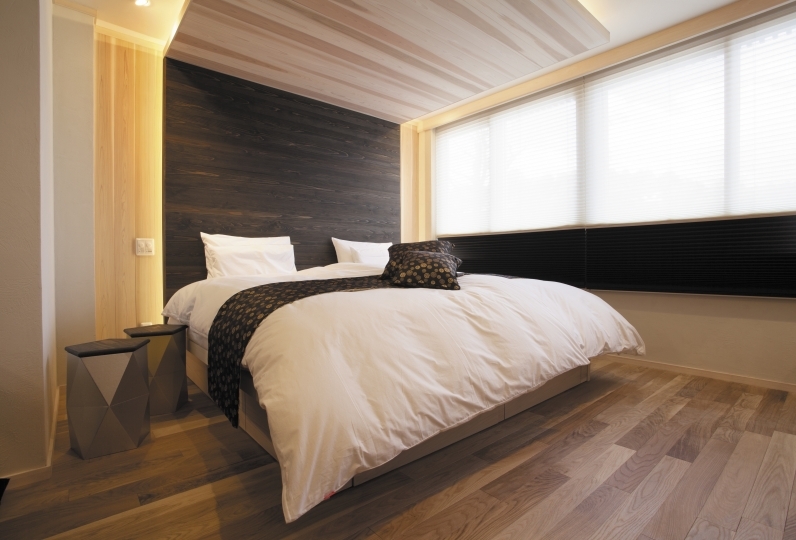 Throughout the home, you will find interesting architectural and design details left by the builders. 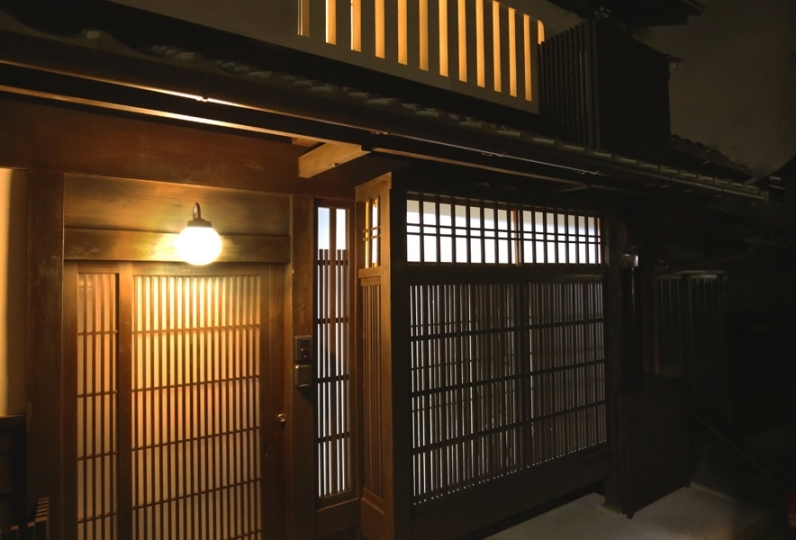 Additionally, the home comes with a one of a kind ninja-style hidden room that showcases the playful side of the builders. 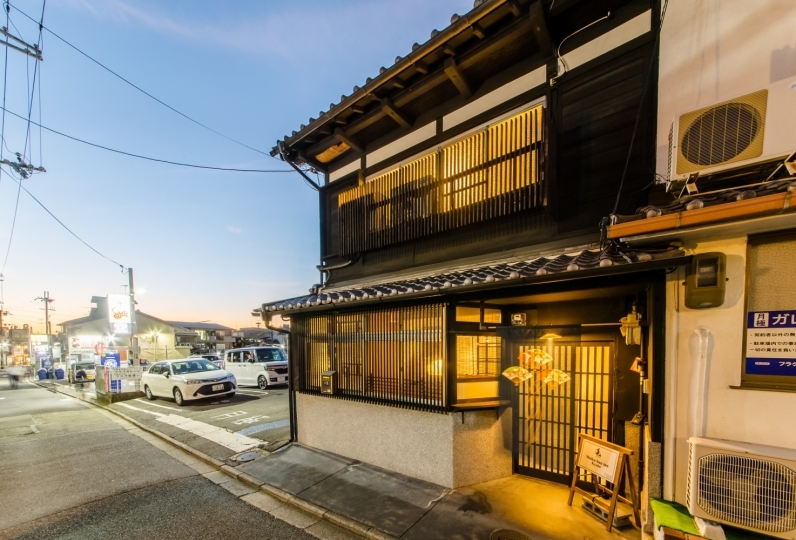 The kitchen is stocked with cooking equipment so that you can prepare your own meals, adding to the experience of truly "living in Kyoto". 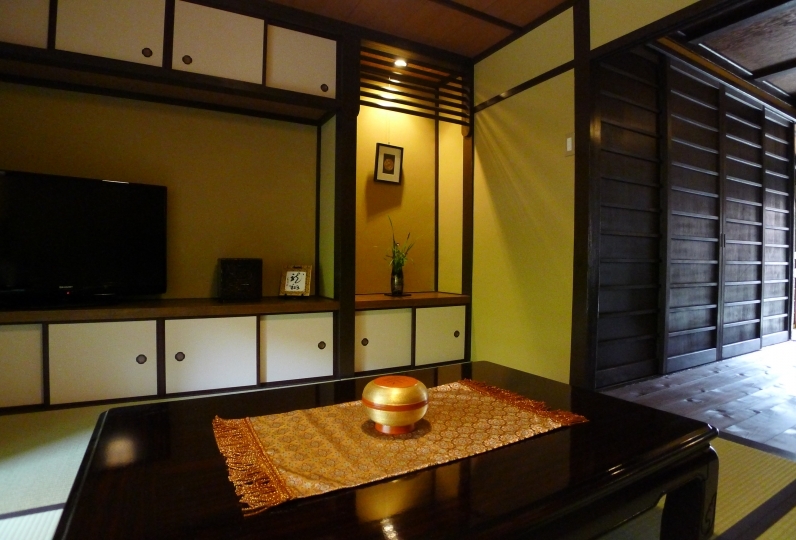 From the cypress bath, gaze out at the interior garden for an even more authentic Japanese atmosphere. 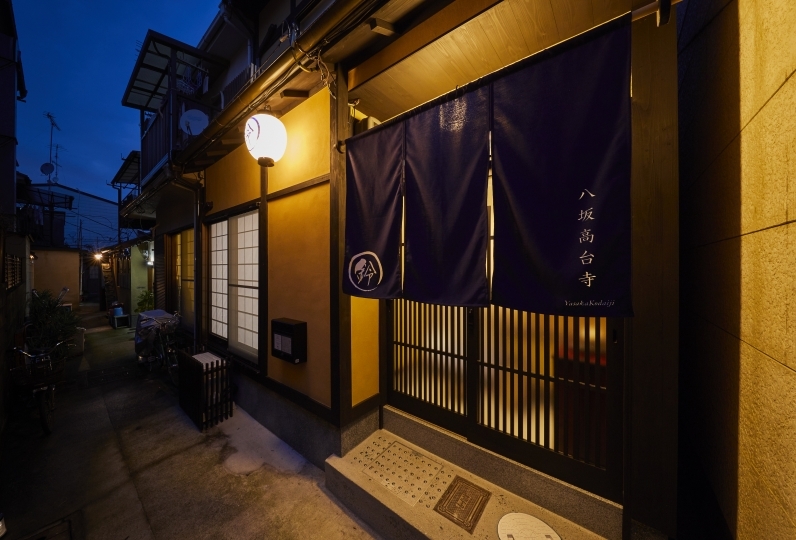 Nishiki Market is just a 6 minute walk away, where you can enjoy a meal prepared with the freshest fish. 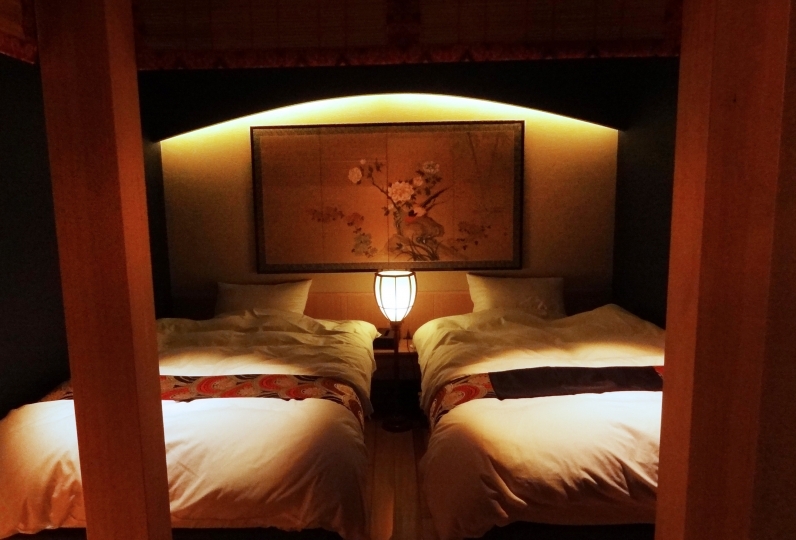 Nijo Castle and the Kyoto Imperial Palace are just 10 minutes away by train. 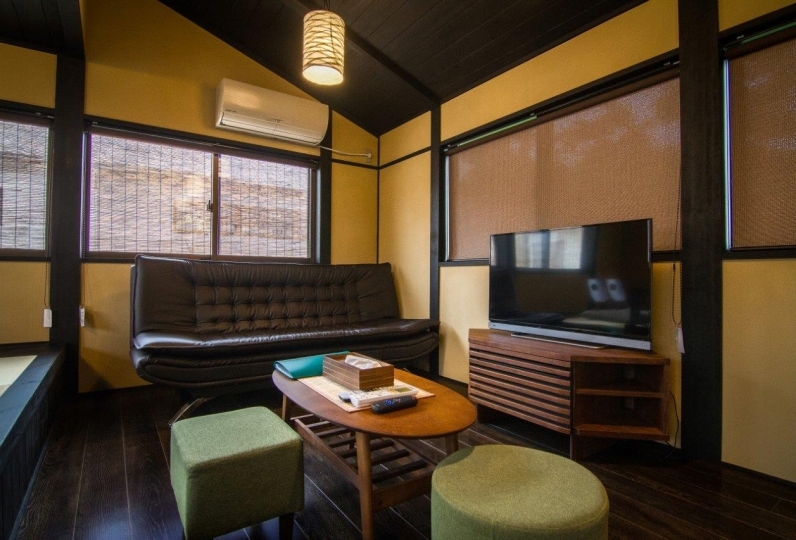 Enjoy your stay in the machiya as well as the surrounding tourist spots. 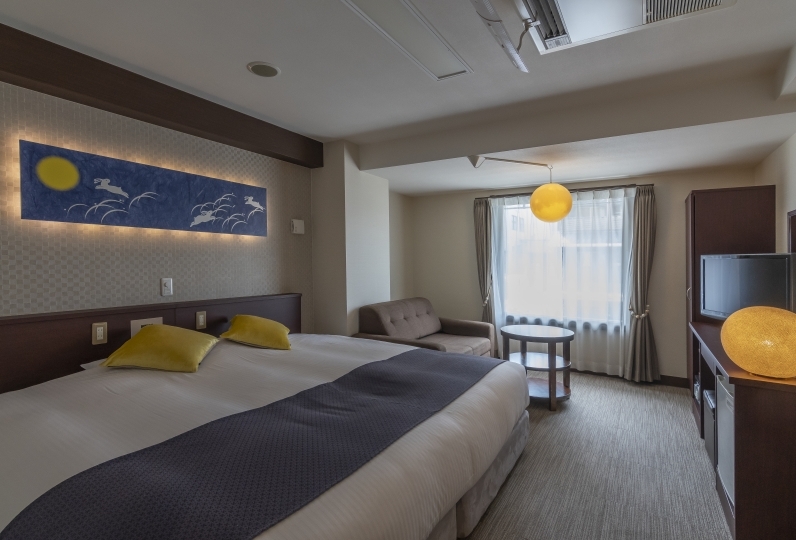 Take in all that Kyoto has to offer as you stay in this kyomachiya and experience a world unlike anything in your day to day. 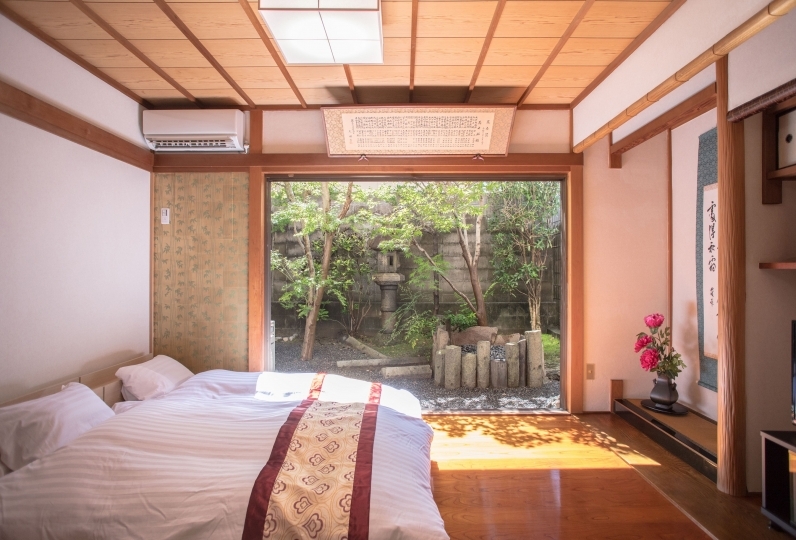 Enjoy soaking in the bath as you gaze out at the interior garden. ·kitchen, cooking utensils, plates, etc. *When checking out, please ensure that all household electronics/appliances are turned off before leaving. *Please keep the noise level down, especially in the evenings, to ensure that the neighbors are not disturbed. *Please do not wear shoes inside the house. *If you would like to extend your stay, please let us know at least 2 days prior to your check-out.